Transit Windsor/Greyhound by jodelli from the windsoriteDOTca Flickr pool. If you rely on Transit Windsor to get around, then take note of their special schedule for Christmas. 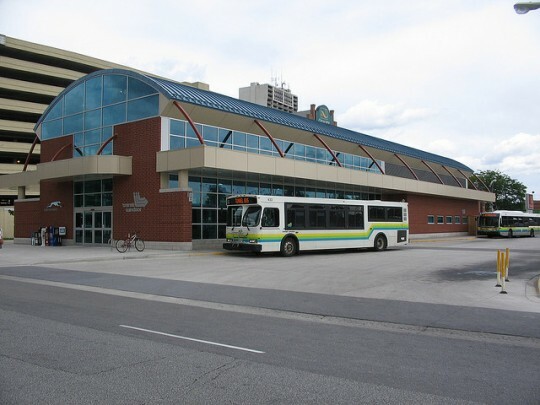 On Christmas Eve Transit Windsor will run their regular schedule. On Christmas day, they will be operating with a special schedule, with all on a 60 minute service schedule. Transit Windsor will only be running 8 of their routes this day. The Tunnell bus will operate on a 40 minute Scheudle, with the first bus departing at 9:20am and the last bus leaving at 4:40pm from Windsor. The first bus will depart Detroit at 9:40am and the last bus to depart Detroit is at 5:00pm.